William “Will” Keith Fisher, 33, of Spring Hill, TN formerly of Huntingdon, TN, passed away Sunday, September 2, 2018. Funeral services will be conducted 2:00PM Thursday September 6, 2018 at the Huntingdon First United Methodist Church. Interment will follow in Carroll Memorial Gardens. Dr. Timothy Atkins officiating. Mr. Fisher was born September 26, 1984 in Jackson, TN. He is survived by his mother Susan McCormick Fisher of Huntingdon, TN and his father Keith Miller Fisher, Jr. (Bud) of Union City, TN. He is also survived by his sisters Lindsey Fisher Johnson (Justin) and Paige Fisher both of Huntingdon. He is also survived by his maternal grandparents Ray and Carol McCormick of Huntingdon and paternal grandmother Anita Fisher of Union City. He also leaves behind a very special nephew and niece, Tripp and Tinley Johnson, along with a host of aunts, uncles, and cousins. He is preceded in death by his paternal grandfather, Keith Miller Fisher, Sr.
Will was a 2002 graduate of Huntingdon High School and a 2007 graduate of Middle Tennessee State University. Will began his teaching and coaching career in 2008 at Lewis County High School. He later went on to teach and coach at Camden Central High School (2010-2014) and West Carroll High School (2015). 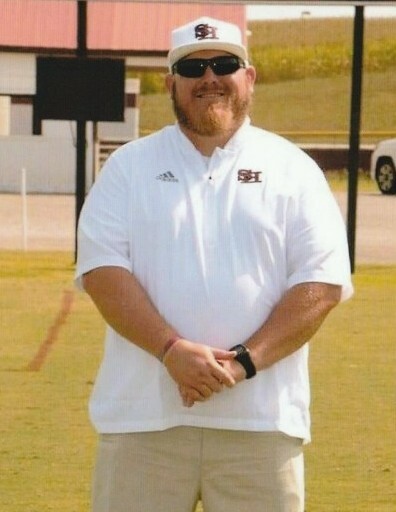 At the time of his death he was a U.S. History and Government teacher and offensive line coach for Spring Hill High School. Pallbearers are Tim Partin, Erich Moody, Matt Moody, Chad Gibbs, Brandon McCormick, Dylan Gurley, Lane Partin, and Josh Pruitt. Honorary Pallbearers are Tripp Johnson, Jacob Smothers, Blake Courtney, Matt Spellings, Keanon McKinnie, and Kendall Sanders. 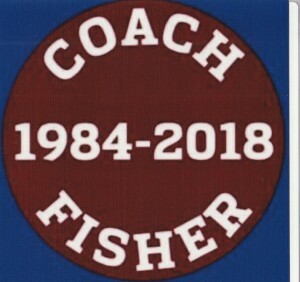 The family will receive friends on Wednesday from 3:00PM until 8:00PM and Thursday from 9:00AM until 12:00 Noon at Dilday-Carter Funeral Home.